Chatham Connection: Singer Chris Young moved to Sarnia from Chatham after high school. He had played in a few underground bands here during high school. 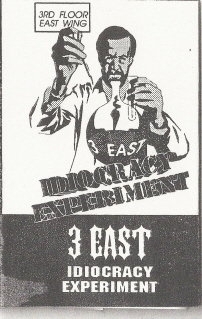 He ended up recording a few demo releases with 3 East. 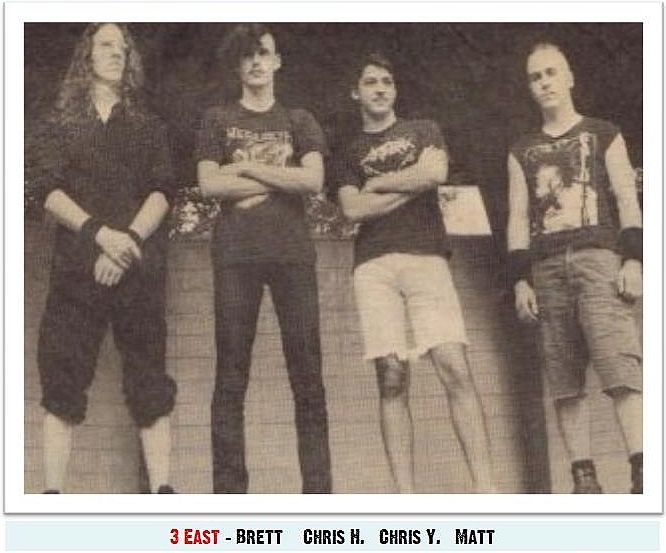 Chris’s brother Charles (Chuck Young) stayed in Chatham and became the drummer for Foster Child, The Janet Theory, FL3P, Dead Girls Union, and Face For Radio (as of 2010). Chris’s Dad (Randy “Mr. Chatham“) is a bass player and has played in many bands including Rebel & Texas. Play Video preview below for clips from this release.